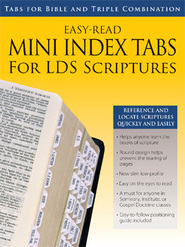 Includes the Book of Mormon, Doctrine and Covenants, and Pearl of Great Price bound in one book. It contains cross-references to all the standard works. 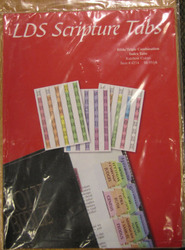 It also includes an index and a section of maps, pictures, and Church history chronology.